I try to use glass storage instead of plastic now. 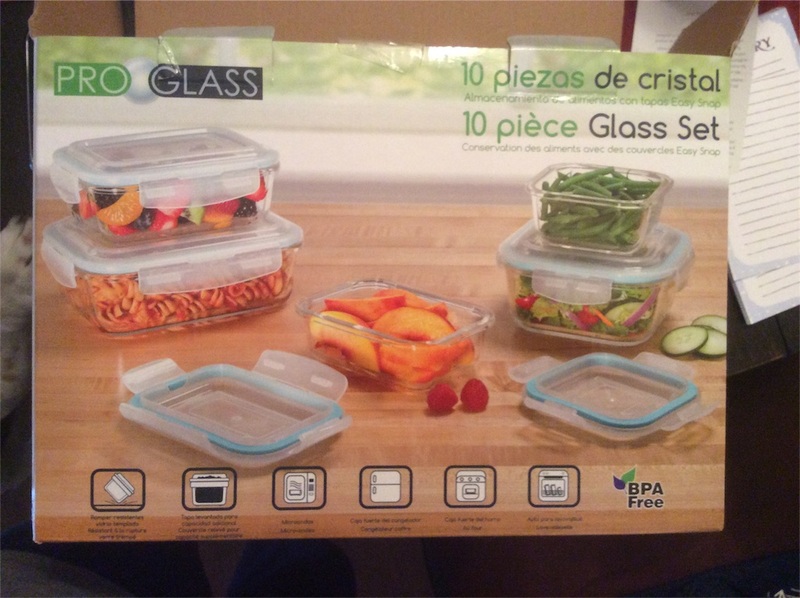 I went shopping and got glass storage. The package showed me it included 10 pieces. There were only 5 storages inside.